The Tony winner will reprise his role from the London premiere of Lee Hall’s stage adaptation of the classic Paddy Chayefsky screenplay, directed by Ivo van Hove. 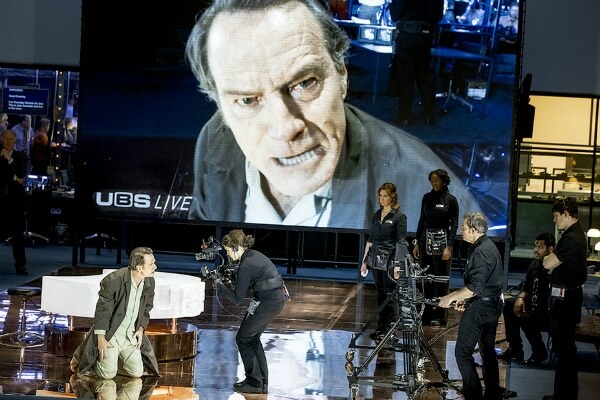 Four years after winning the Tony Award for best actor in a play for his electrifying performance as Lyndon B. Johnson in All the Way, Bryan Cranston will return to Broadway this fall in the iconic role of Howard Beale, the “mad prophet of the airwaves,” in the broadcast news media satire Network. 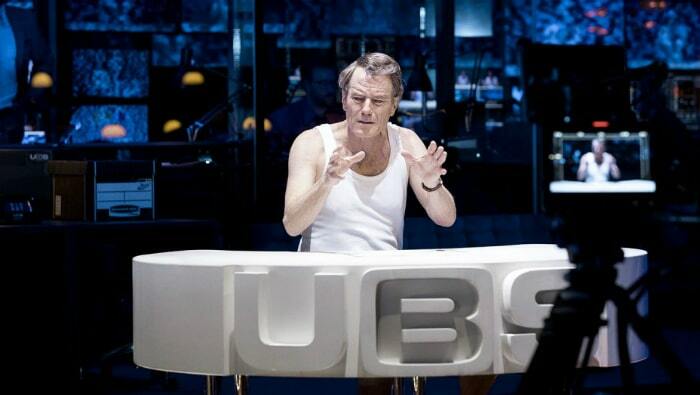 “The incomparable Bryan Cranston brings Howard Beale to brilliant life and we are thrilled for American audiences to have the opportunity to experience his masterful performance and this spectacular new play,” said the producers in a statement. Belgian experimental director Ivo van Hove, who won a Tony in 2016 for his high-intensity take on Arthur Miller’s A View From the Bridge, staged the acclaimed multimedia production. It transfers from London to Broadway’s Cort Theatre, beginning previews Nov. 10 before a Dec. 6 official opening.